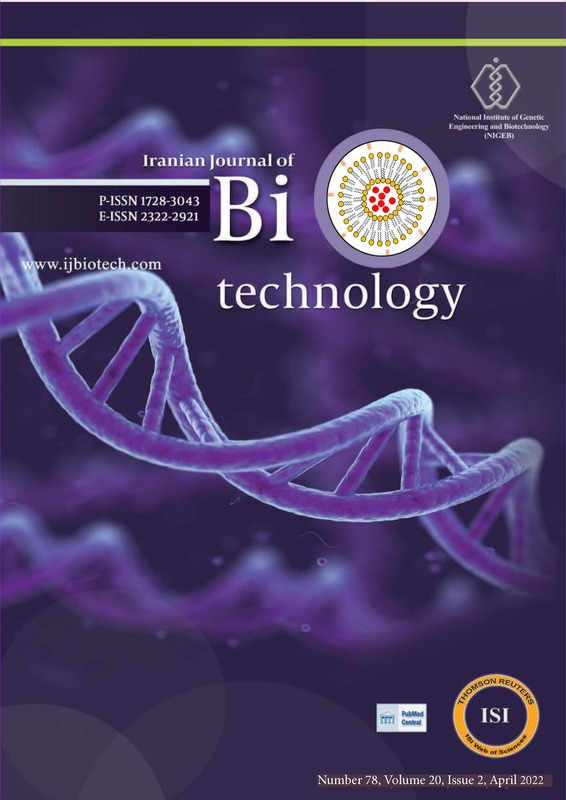 3Department of Molecular Plant Biotechnology, Faculty of Agricultural Biotechnology, National Institute of Genetic Engineering and Biotechnology, Tehran, Iran. Background: One of the main sunfl ower diseases is the white mold Sclerotinia sclerotiorum. The oxalic acid (OA), which is one of the main pathogenicity factors of this fungus, beside the direct toxicity on the host, has other functions such as the disruption of the cell wall and chelating out the calcium ions. Objectives: Regarding the importance of this disease, it is important to study the reactions of the plant against OA which is a nonspecifi c toxin of many other necrotrophic fungi. Materials and Methods: In this study, two susceptible and moderately resistant sunfl ower lines were inoculated with OA and samples at the fi rst leaf stage were collected within the intervals of 2, 6, 12 and 24 hours post inoculation. The expression of five genes related to tricarboxylic acid cycle, including citrate synthase, fumarase, iso-citrate lyase, malate synthase and malate dehydrogenase was studied under OA treatment. Results: Two hours after the inoculation, no signifi cant change was observed in the expression of the fi ve studied genes in the moderately resistant line. The iso-citrate lyase gene, which is related to glyoxylate cycle (a variation of the tricarboxylic acid cycle), showed no change in the moderately resistant line; however, it showed an increase in the susceptible line. The increase in fumarase gene expression in moderately resistant line was higher than the susceptible line. The result showed the activation of glyoxylate cycle and destruction of fatty acids in the susceptible line. Conclusions: Activation of glyoxylate cycle indicated induction of senescent symptoms by OA in susceptible line. Increasing in H2O2 leads to oxidative burst and cell death. Cell death has an apparent benefi t for development and growth of necrotrophic pathogens in the plant cells. The study of resistance mechanisms in response to the pathogen can be useful for breeding programs to provide lines with higher resistance to this pathogen.